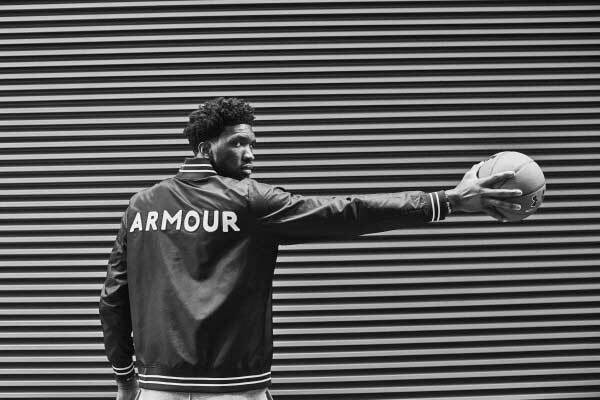 Cricket South Africa and Sports shoes major New Balance have together launched #WornAsOne, a campaign to cherish the varied get up of the South African team, aims to bring their supporters and fans strengthening them. The new Proteas’ ODI jersey, featuring at the centre of #WornAsOne, has been created as a reflection of this diversity. 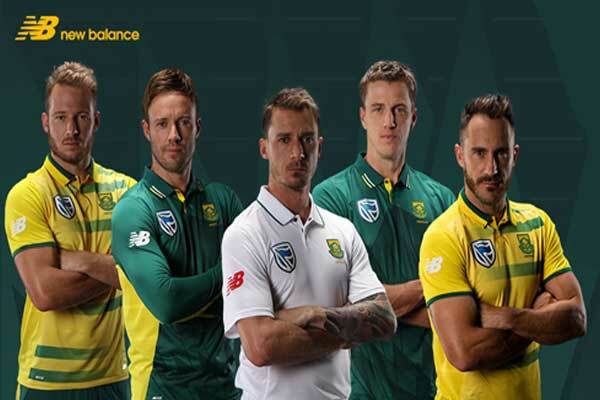 Being the most colourful Proteas shirt placed into the SA market, it has been created to be worn to show a common bond and purpose between all South Africans – backing our national team, CSA said in a Press release. “The individuals who make up our team are all from very different backgrounds, cultures and upbringings. This is unique in international cricket. We consider this a massive strength and differentiator. Passion for, and commitment to the Proteas is our bond, a bond that has been created through the legacies left by previous generations of Proteas players. Through different ideas, different approaches, different personalities, all playing under shared values and for a common purpose, our uniquely South African bond is cemented,” said South Africa captain Faf du Plessis. “This is also true for our supporters, we are proud to have South Africans from all walks of life behind us every time we take to the field. 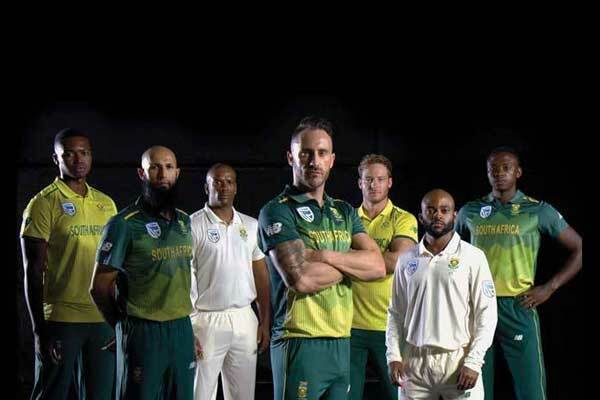 We hope that this new kit, the most colourful ever, will be a reminder of this strength for the team and a catalyst to bring all South Africans together as one voice of support for the Proteas,” South Africa Captain Faf du Plessis said. The story of South African cricket is an inclusive one where everyone plays his part contributing tis bond through legacies and valued they left behind. . #WornAsOne is a celebration of these legacies and a reminder of the long journey the team has travelled since independence. It is also a challenge to the current team and supporters alike to honour this legacy and remember that although we may be different, we’re all playing for a common purpose,” du Plessis added. “The shirt’s seven colours not only mirror the seven letters in the word Proteas, but also symbolise shared values which have emerged over time and have been contributors to making the team great. Passion, Resilience, Opportunity, Trust, Excellence, Authenticity and Style. Our hope is that every time a Protea or fan pulls on this shirt, they will remember these values and give their all for the team,” added Craig Bowen, Country Manager of New Balance South Africa. The new Proteas supporters’ range, designed to be #WornAsOne, is available now from newbalance.co.za and leading retailers.